J-Power Uberlites 2 in 1 Slow Flyer RC indoor plane RTF mode 1 - Free Shipping ! J-Power Uberlites 2 in 1 Slow Flyer RC indoor plane RTF mode 2 - Free Shipping ! 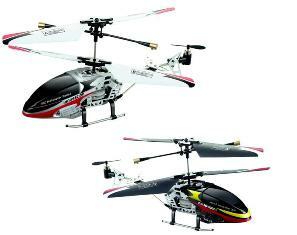 Syma Vision 3 Ch Mini Helicopter - Free Shipping !